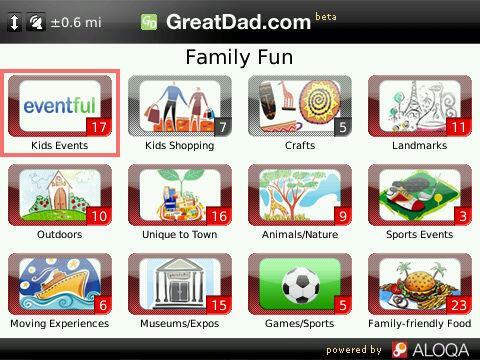 GreatDad.com has developed a free mobile application to help dads find activities to do with their kids. The application actually tells you what activities are closest to you based on the phone’s GPS coordinates. It includes activities such as museums, outdoor adventures, and current activities. Click on GreatDad Mobile Application to get yours for free.